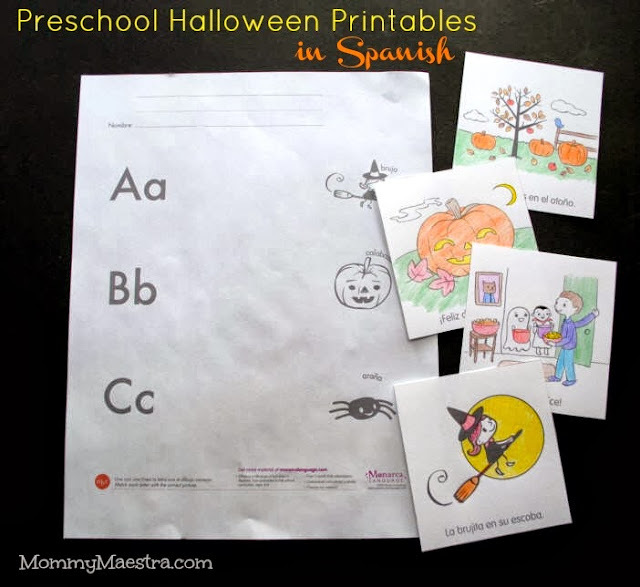 Halloween is less than two weeks away, so this month's free printables from Monarca Language are all about día de las brujas. 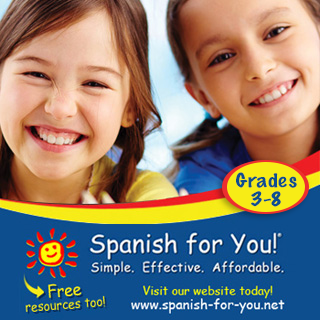 Don't forget that Monarca Language is a subscription-based site with lesson plans, printables, activities, and more for Spanish-speaking and Spanish-learning 3 and 4 year olds. 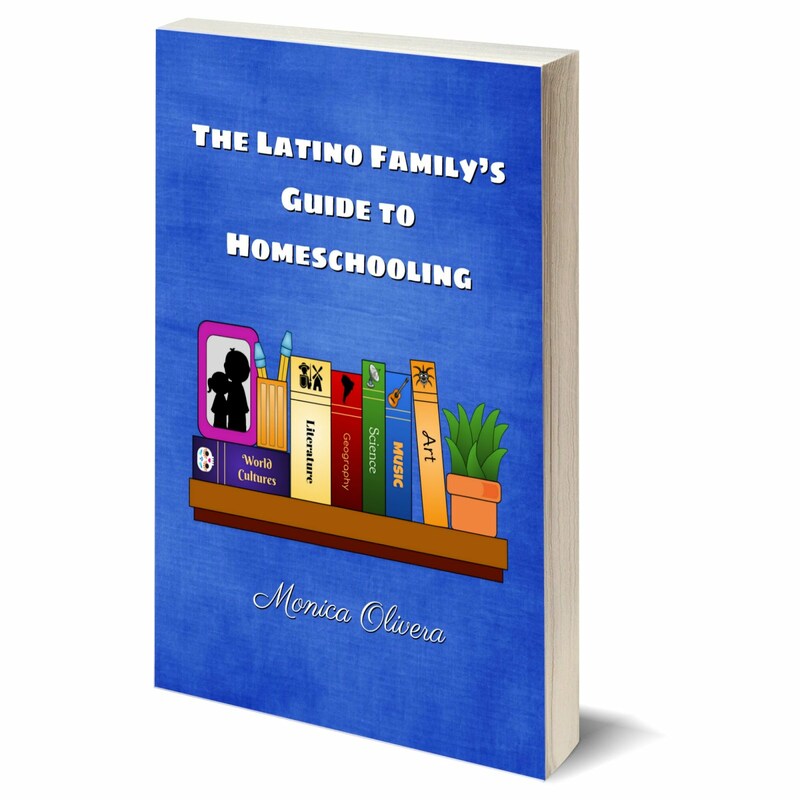 Parents, if you are homeschooling your preschooler, then this is a complete curriculum online to help you prepare them for kindergarten, helping you to teach your child all the basic pre-literacy and early math skills they need to flourish when they start school. Today's printables are so cute! I know that your child will love them. Print the story/vocabulary cards on cardstock and then have your child color them in and cut them out. Then he can use them to make up his own stories. Storytelling is a great way for your child to learn intuitively about sequence, plot, characters and more. Be sure to help your child learn these concepts by asking him questions to make him think about the story. The accompanying letter match page helps your child to develop her letter recognition skills and helps her recognize beginning sounds. 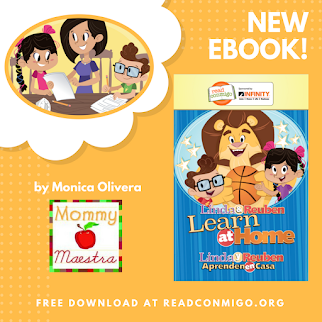 If you have signed up for Monarca Language's newsletter, you can use these printables with their special Halloween bundle that includes a domino game, crafts, poem with coloring activity, and coloring pages. 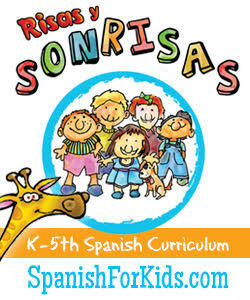 To go with these printables, here are some fun books and a hilarious video I found on YouTube. 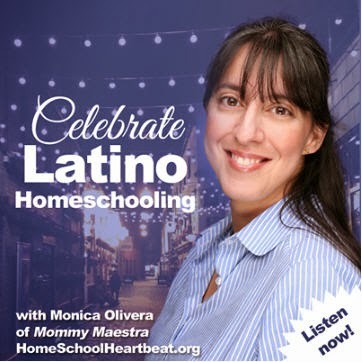 Parents, please preview the video to make sure that it is appropriate for your child.